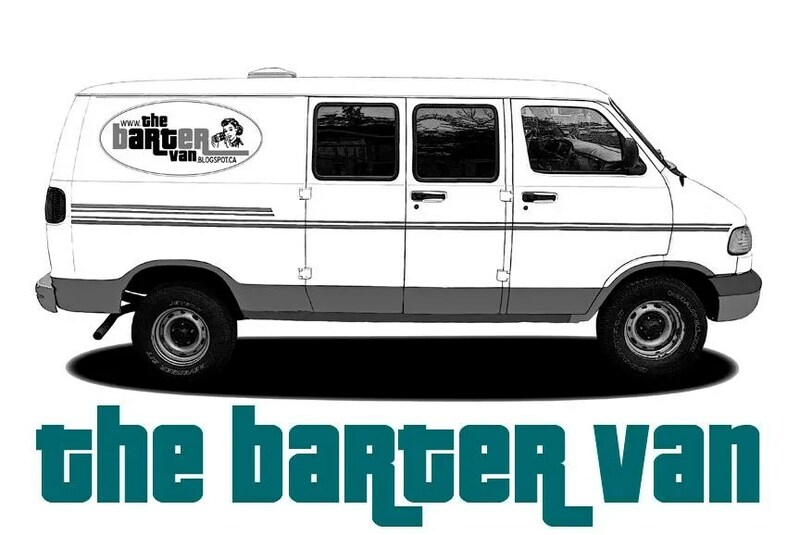 If you like art, if you like adventure, and if you like the sights of the open road, I highly recommend checking out Angela Carlsen and the Barter Van. She’s setting out later this week on a 6 month+ roadtrip through the US, vandwelling and bartering along the way. At talented artist, her last trip yielded a fantastic series, titled “Arizona Neon”. The link is below. Check out the CBC interview, her art and her blog. Best of luck to you, Angela!